R-Tech Solutions was founded in 2006 by Jim Roller who was previously employed by another medical logistics company who handled all of GE Medical logistics throughout North America. 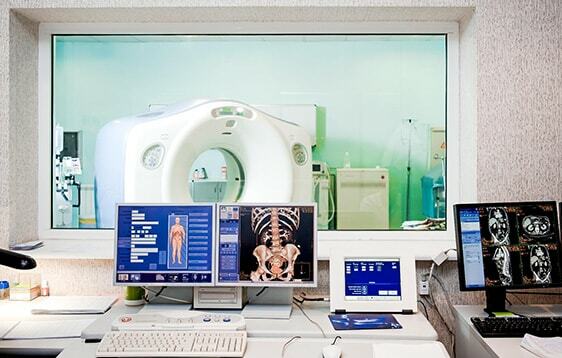 R-Tech Solutions is a strong growing certified Medical Logistics Company that serves in the installing, de-installing, relocation, crating and transporting of Medical Imaging equipment. Our employees are trained on numerous types of modalities including Mammography, Ct Scanners, R&F Suites, Cath labs (single and bi-plane) as well as RAD Suites, Nuclear Cameras and everything in between. R-Tech Solutions also offers site check and room readiness visits as well as equipment inspections upon request. R-Tech Solutions is excited to work directly with all Hospitals throughout North America and abroad as well as all OEM’s.